In February of 2013 Levi talked with Molly Bloom at Minnesota Public Radio about being an artist and a parent and through lines he’s noticed in doing the podcast. 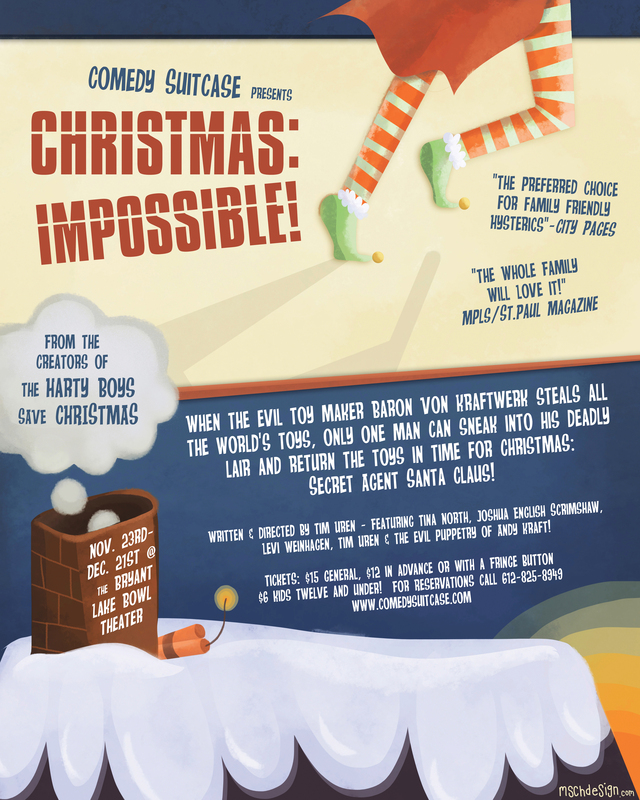 When a global conspiracy of sinister puppets threatens to steal all the world’s toys, only one man can sneak into their deadly lair and return the toys before Christmas morning: Secret Agent Santa! 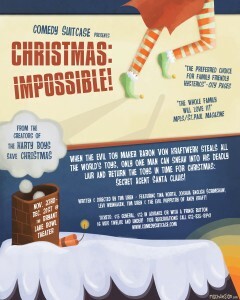 The creators of The Harty Boys Save Christmas return with another action packed comedy for the whole family! Pratfalls of Parenting host Levi Weinhagen is moderating a panel in the 2012 Giant Steps conference on November 16th. There will be questions from Levi, conversation amongst the panelists, and lots of questions from the audience all about balancing creative work and family.